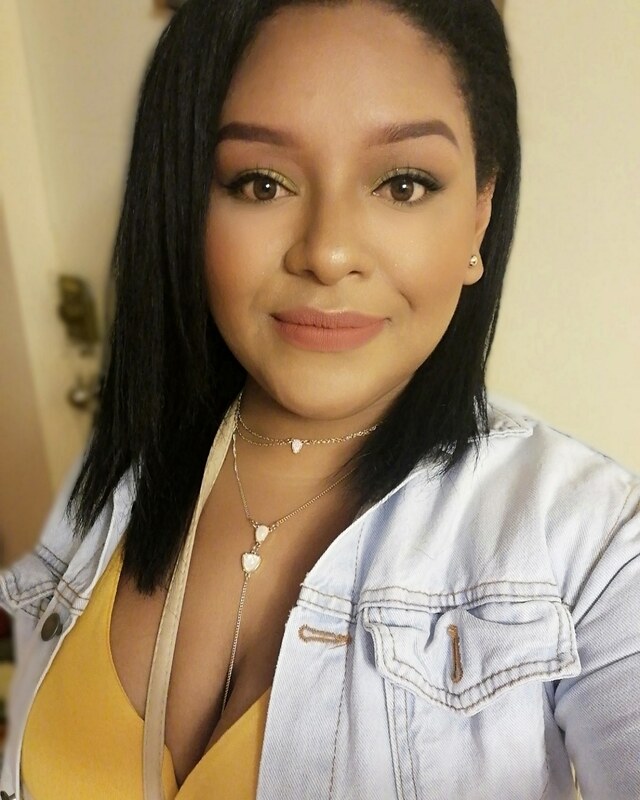 She says: Hello family I am Ximena ,23 years old, if you are looking for an au pair I am the most indicated because I consider myself a person very committed to what I do. 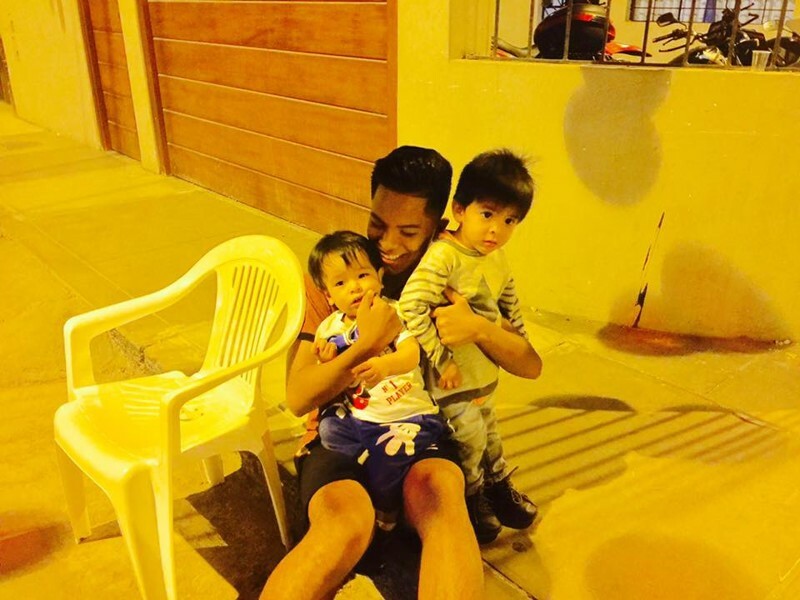 I love children I like to play with them and take care of them ,they always have fun with me. Her interests are: Going out with friends, spending time with my nieces and nephew, traveling, netflix,hiking, reading, jogging, playing voleyball and baking. 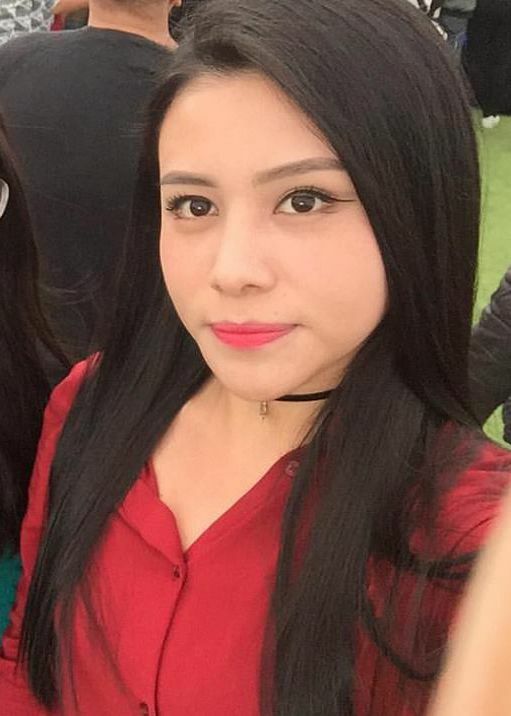 She says: Hola, soy katy una joven de 24 aÃ±os egresada de la carrera de contabilidad, soy una persona soltera con muchas ganas de conocer nuevas culturas y lugares, y por este medio ir brindando mi apoyo a los que necesitan. Me gustarÃ­a mucho conocerlos porque creo yo que es Dios quien te pone a nuevas personas en tu destino, gracias y muchas bendiciones. She says: Nanny au pair from Peru. I am Zenaida and I am looking for a nice family to work with. Her interests are: Going out with friends, watch movies, music, cycling, etc. Her interests are: I like listening to music, dancing, watching movies and spending time with friends in my free time and I love dogs too. 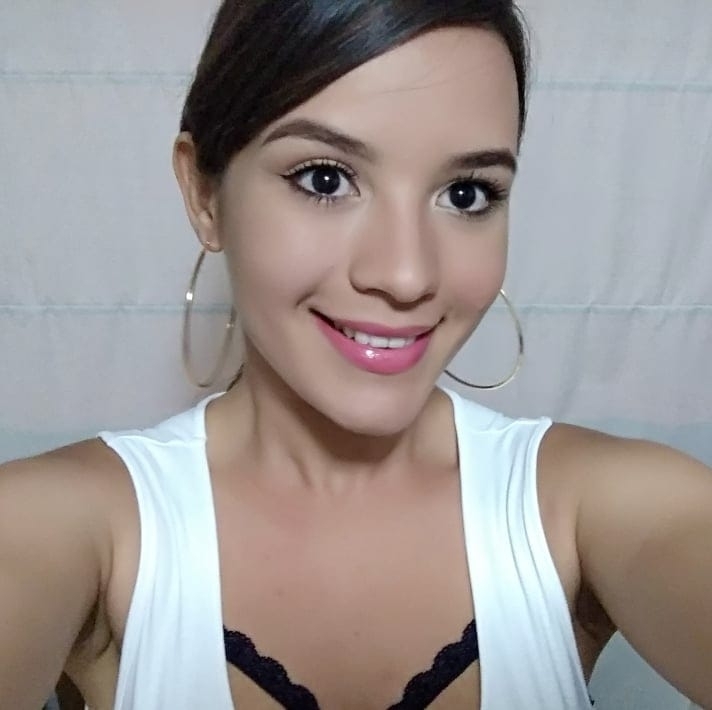 She says: Hi, my name is Sherida, I'm from Venezuela living in Lima since 1 year ago, I'm looking for this job in order to gather to pay for my studies, besides enjoying the experience and being open to learn a new language, I'm ready to be your nanny from January 20. She says: Buenos dÃ­as! 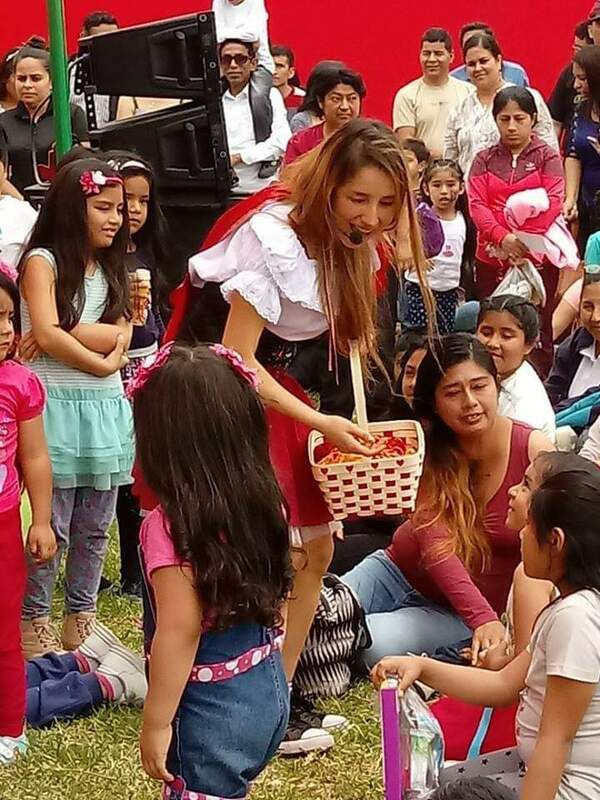 Soy Aupair, mi nombre es RocÃ­o Cochachi, me gustan mucho los niÃ±os, aquÃ­ en PerÃº tengo una guarderÃ­a desde hace 5 aÃ±os y soy profesora de manualidades, de baile, de teatro, de canto para niÃ±os y jÃ³venes. Me gustarÃ­a poder ser parte de una linda familia a partir de enero del 2019. 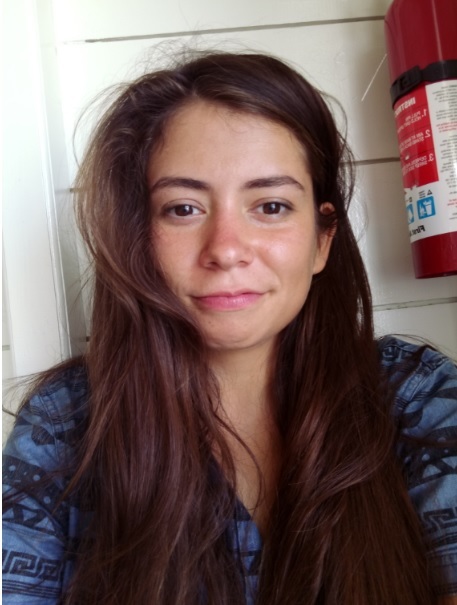 She says: Au Pair de PerÃº llamada Shelley, 19, en busca de trabajo con una buena familia, a partir del 15 de diciembre. She says: Hallo, ich heiÃŸe Cynthia, ich bin 23 Jahre alt, komme aus dem wunderbaren Peru, Land der Inkas und der echten Ceviche. 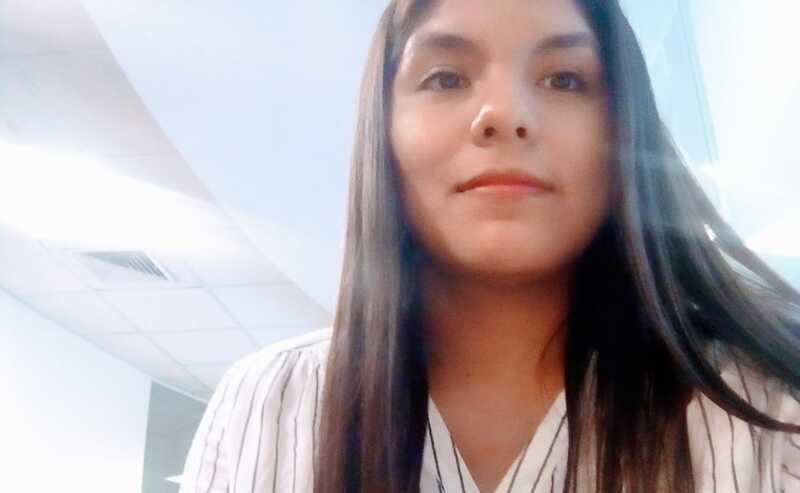 She says: Hola Familia :) This is Yelitza from Peru 25, looking for a job with very warm and nice family. Starting this October or November . 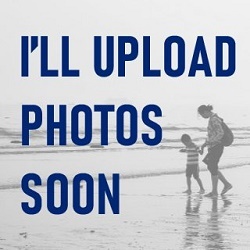 Look to hear from you. 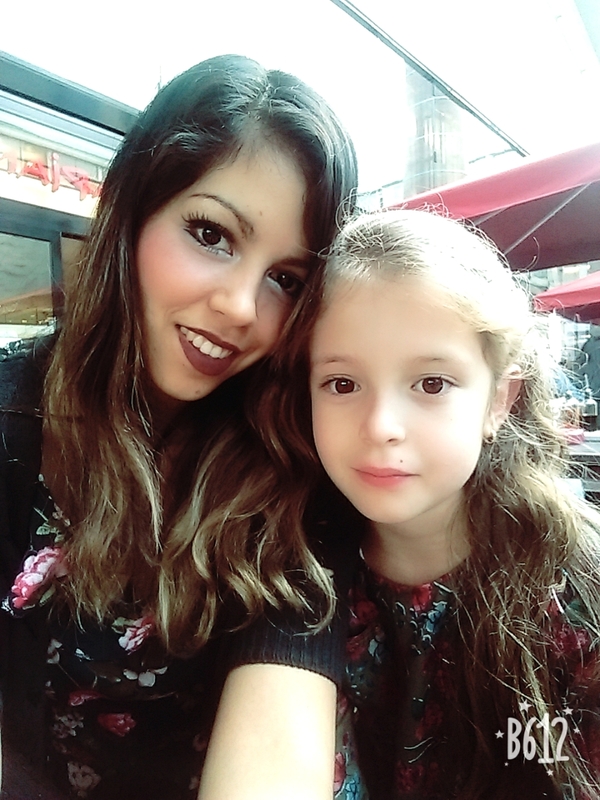 She says: Au pair looking for a host family in Netherlands. 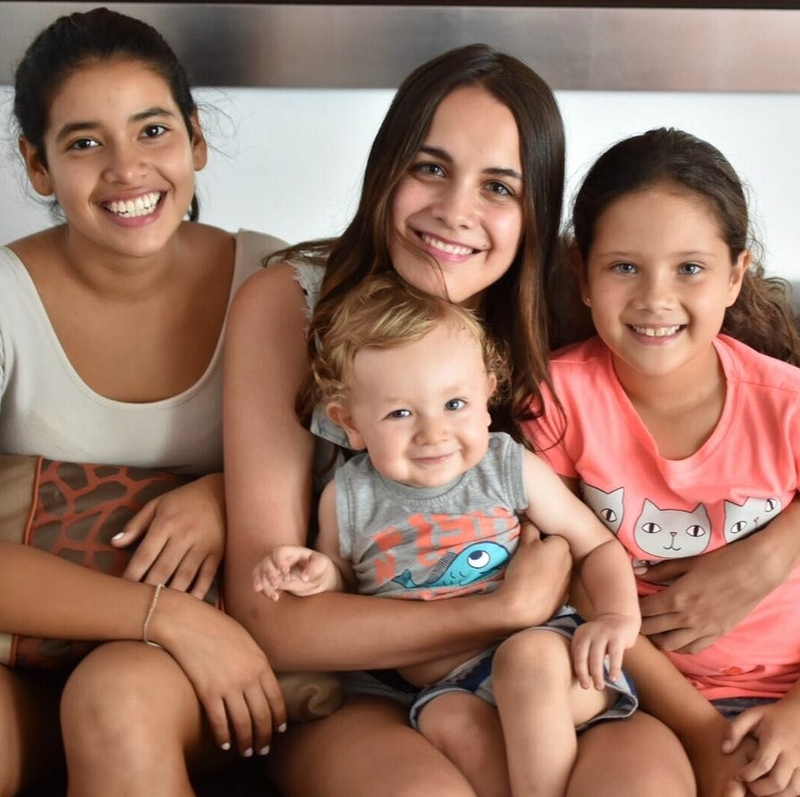 I'm peruvian and I had been an au pair in the US before. I speak spanish and English and I'm also learning Dutch, just started tho. She says: Dear future host family My name is KAORI. I'am 20. 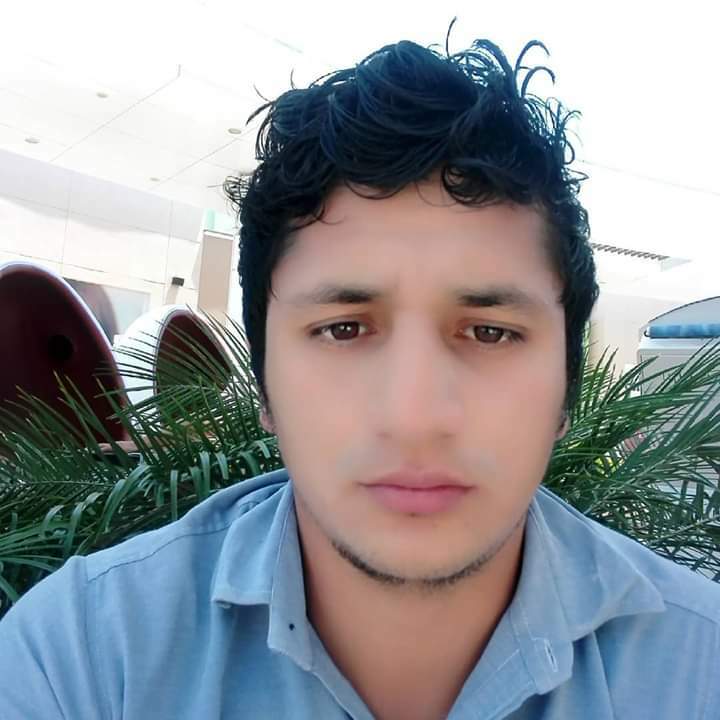 I live a small town in Peru and I am currently study at college I am a really family oriented person and I hope that I will be able to have a family-like relationship with you and your kids. Besides spending time with my family, traveling is a big passion of mine and I would love to see and live in a new place for a while. 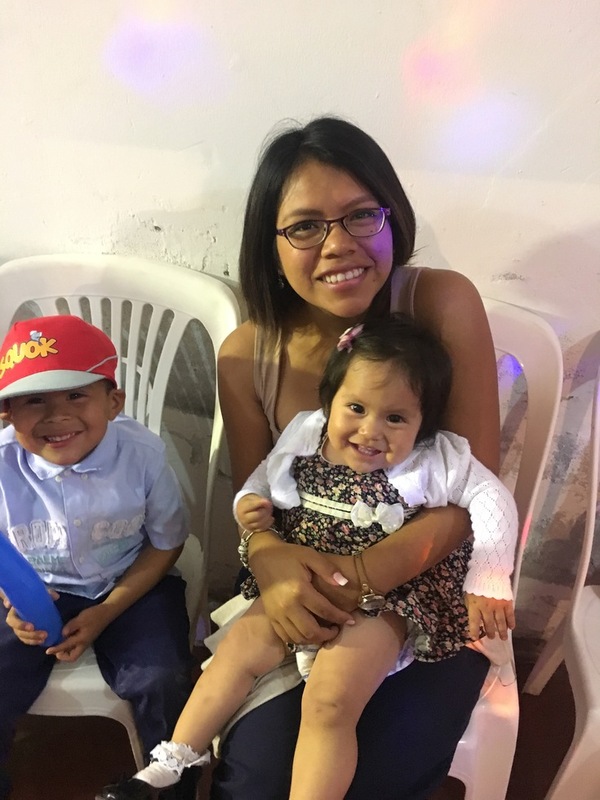 She says: Au pair from Peru called Zulema, 23 years old, looking for a job with a nice family, starting from 1 September. Her interests are: I like to read , to watch movies ,skiing, swimming, play soccer and travel. 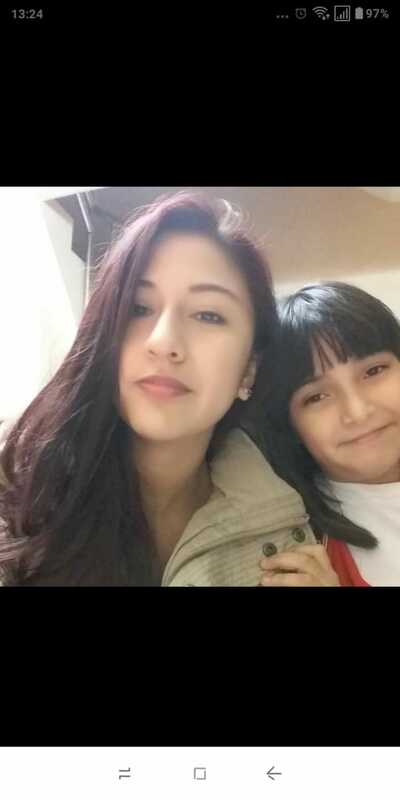 She says: Au pair from Chile looking for a job with a nice bubbly family starting starting from July. Her interests are: Singing, dancing, playing outside and traveling. Her interests are: I like going our, cycling, listening to music, watching tv, cooking, visiting new places, reading. His interests are: running, go out with friends, watching movies with my family and practice sports. 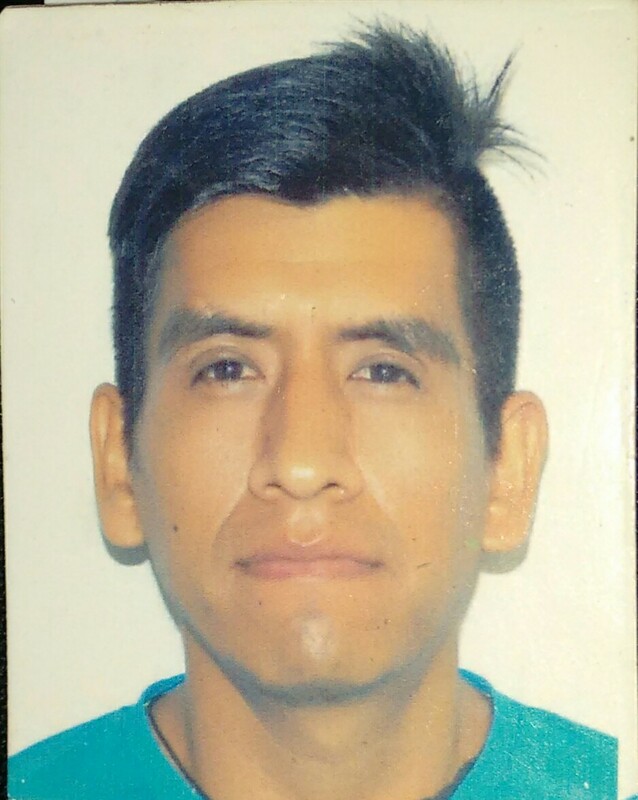 He says: Au pair Peruano llamado Marco,busco una oportunidad en Europa con una familia agradable y sencilla.